First thing we do after a burglary is changing the locks and getting a new set of keys, wait a minute- you got a locksmith working at your house, why not ask for his expert advice about upgrading your security system and changing your locks? When it comes to your family’s safety, your property, your over-all peace of mind why not upgrade? Only work with the best! 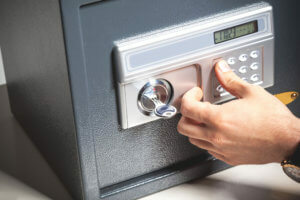 Certified locksmith in Miami is the only safe way to go about it; Miami is a big town with plenty of highly valuable properties and that’s what makes it such an attraction for burglaries and thefts. 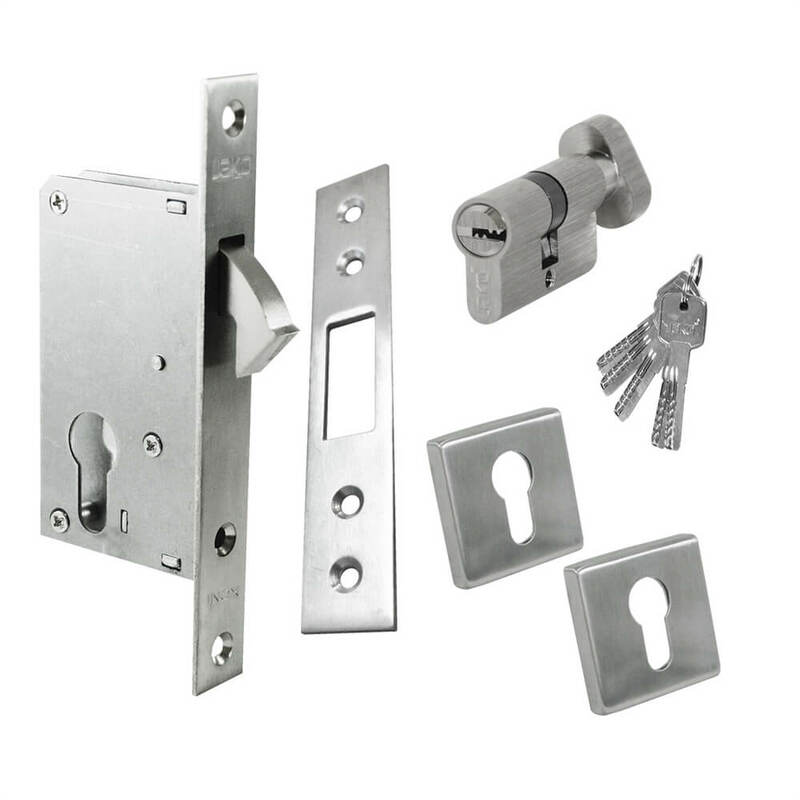 High security locks installation needs to be precise, not to damage the door itself, and of course above all stand firm so the lock is super reliable and can withhold any attempts to damage it. With Quickly Locksmith, certified locksmith and certified installation locksmith in Miami, you can rest assure you’re getting the strongest locks, smart security systems and top of the line service for smart keys because we test all our products and offer a guaranty + 24/7 emergency services and remote assistance. Changing your locks every now and again is essential if you want to keep your household / business safe; say you just moved into a new house, you don’t really know who currently has the keys for your doors, gates act. it could be an old maid, the former gardener, maybe a neighbor that had a spare key, could even be a friend of a friend of the old tenants that came to stay for a couple of night- when moving to situation (post-divorce, post home remodeling, new construction areas, new roommate act.) you shouldn’t trust what you don’t know. 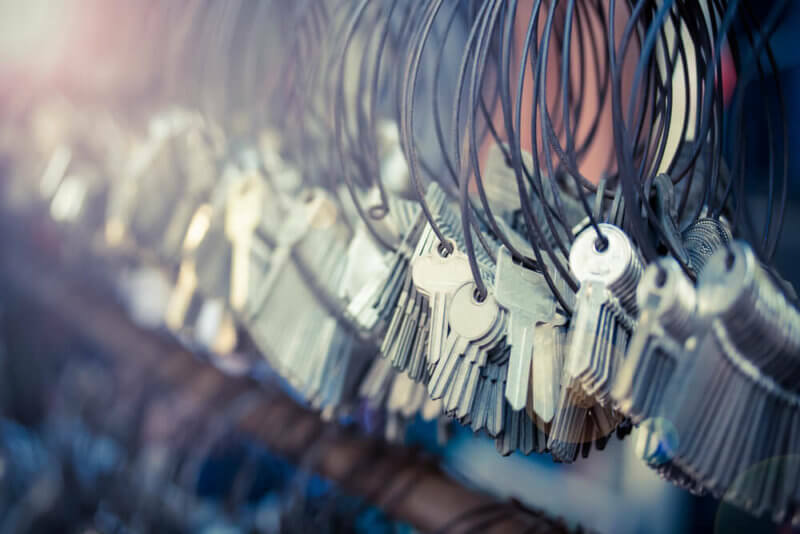 Contact a certified locksmith in Miami, check that he’s a certified locksmith installer as well and get a price estimation for changing your locks, smart gates, security systems so you know exactly who currently has access to your property. Rusty / used up locks are an easy target. In case there’s a burglary in the neighborhood take it as a warning sign and check your locks, it might be a good time to upgrade and use an affordable smart security system that also includes smart gates technology, call a c in Miami to recommend which options are most reliable.